January 29, 2019. He was 92 years old. 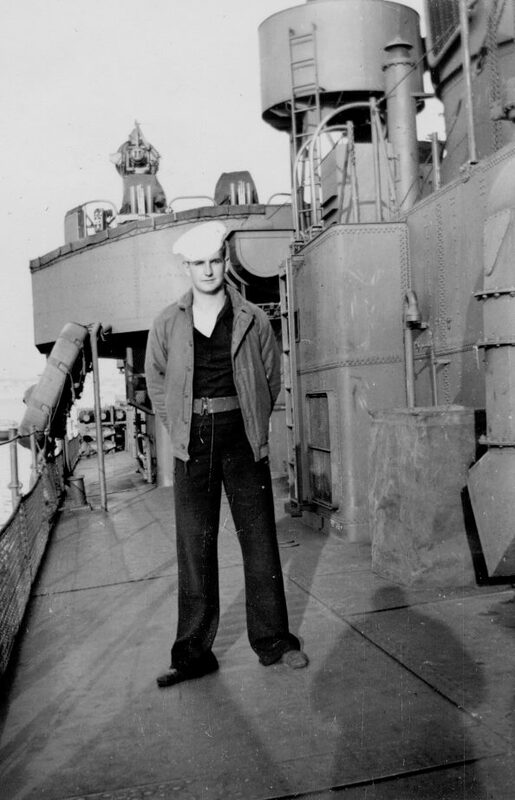 Hadley shipmate Leo Helling was born and raised in Kansas City, MO. 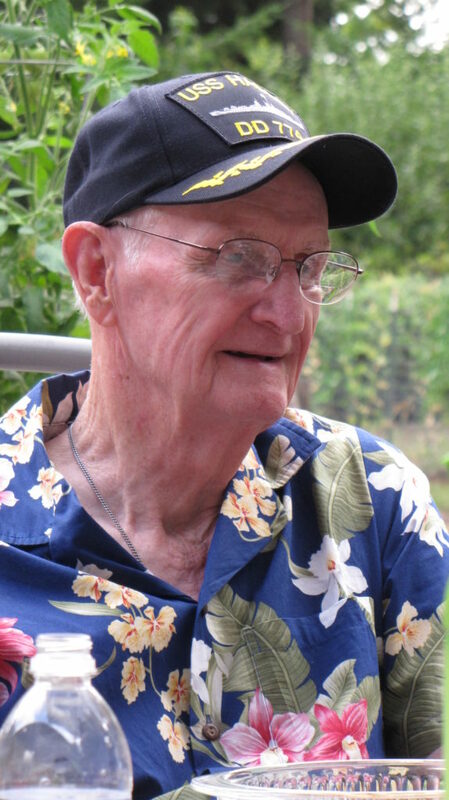 He joined the Hadley crew in 1944 at the age of 18. His shipmate buddies included Don Hile, Ralph Fuhr, Vernon Frank and the gun crew of the quad 40mm portside mount. “From day one on the Hadley the the 43 mount was my battle station,” Helling explained years later. When the Hadley was ordered to patrol Radar Picket station #15 at Okinawa, Helling was still having side effects from rheumatic fever. The ships doctor transferred him to a fuse setter assignment on a bow gun. The work load would be lighter. This move saved Helling’s life. A kamikaze dropped a bomb on the 43 mount, killing all nine men stationed there. Helling felt survivors guilt for many years. After the war he returned to Kansas City, went to work for Standard Oil Co. He married Velma Sterling in 1950. 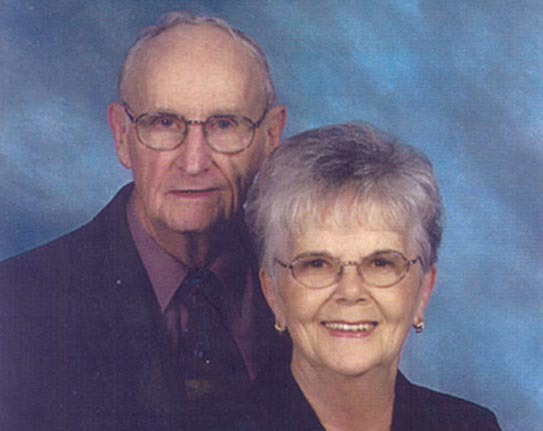 He moved to Centralia, Washington in 1958 to work for Richfield Oil products. They raised four sons there. He retired in 1989 and was able to spend time doing his favorite activity, gardening. He and Velma traveled throughout the Pacific northwest. His love of baseball led him to coaching little league when his boys were young. The Helling family now inclludes many grandchildren and great grand children. He attended Hadley reunions and kept in close contact with many of his shipmates. Leo Helling touched many people in many ways. He had a full and rewarding life.